The largest EuroMillions jackpot in three years has finally been won, after rolling over six times. 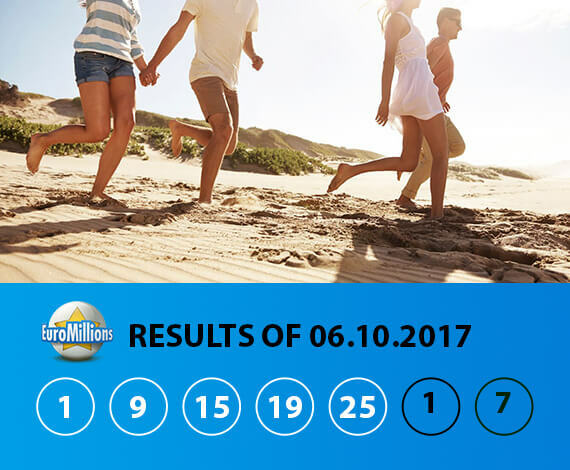 The €190 million prize has gone to a single ticket-holder, and the winning EuroMillions ticket was purchased on the popular holiday destination of Gran Canaria. Could an Irish holiday-maker be celebrating the vacation of a life-time right now? 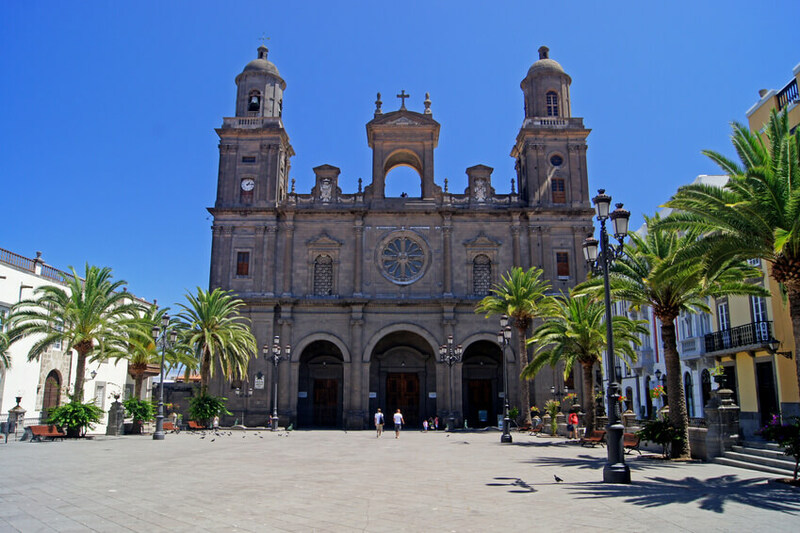 The winning EuroMillion ticket was purchased in Las Palmas, which is the capital city of Gran Canaria island, in the Canary Islands. More than 70,000 Irish tourists travelled to Gran Canaria last year, which is quite a chunk when compared to the island’s population of around 900,000. Of course we are at the tail-end of the tourist season, but rest assured that there are still plenty of Irish holiday-makers on the island at this time of year. In 2016, well over 3 million foreign tourists visited this beautiful island in the Atlantic, so the question this time is whether one of those visitors picked up that winning EuroMillions ticket. The winning numbers were 1, 9, 15, 19 and 25, with the star balls being 1 and 7. As all the numbers are below 31 (and thus can be associated with significant dates) it’s perhaps surprising that only one winning ticket was sold. Sixteen more millionaires were created though, as that’s how many people selected 5 numbers and 1 star ball correctly, and each of them won a very nice €1,291,056.00. 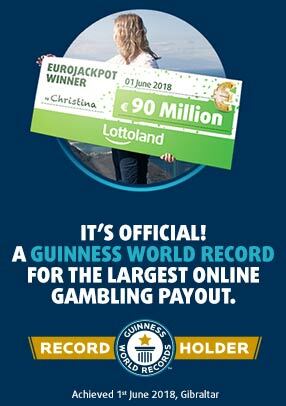 Although none of the sixteen were purchased in Ireland, one Irish player did manage to scoop a win of half a million euros on the Plus draw. So far all we know about the EuroMillions jackpot winner is that the ticket was purchased in a small lottery ticket office in the El Mirador Shopping Centre in Las Palmas. The ticket was bought from a machine between Wednesday and Friday, but the owner of the shop doesn’t know whether it was purchased by a local or a tourist. If you know someone who was over there on holiday last week, then who knows? Maybe they are going to be flying back on a private jet! We don’t have any more information right now, but we will keep you posted on the latest developments!